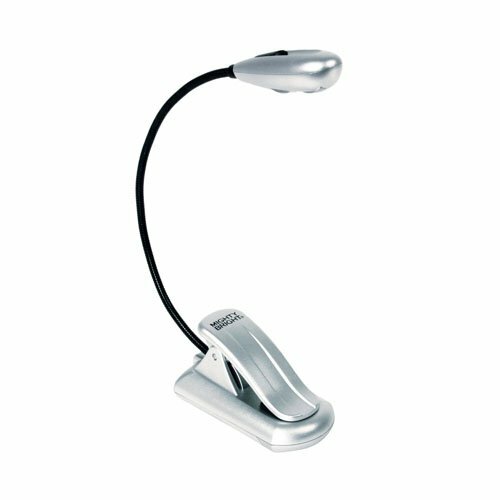 I own this book light and have used it for several years now. I LOVED it at first - it has a low beam and high beam, uses regular batteries and I loved the flexible neck of it. But, if they haven't updated the neck on it, I will tell you that it gets flimsy after a while. I still use it, but i have to re-adjust the neck frequently now.